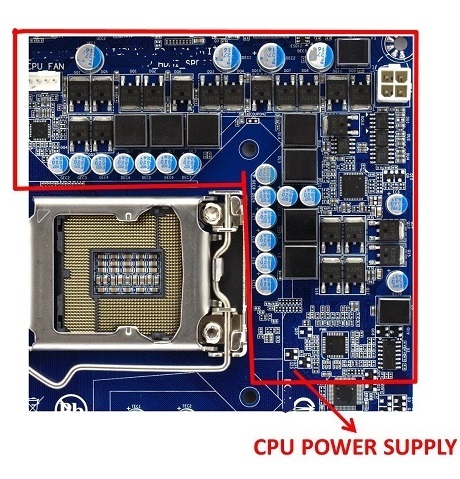 Power management ICs occupy significant real estate in today's electronics, decrease battery run time, limit device thickness and are slow and unable to provide dynamic power needs of the multi-core CPUs. Inductor height, size and value are big limiting factors in today's power supplies and with each voltage rail requiring multi-phase, multiple inductors, there is tremendous increase in board space and providing separate voltage rails for each of the CPU cores makes the power supply real estate to grow even more exponentially. 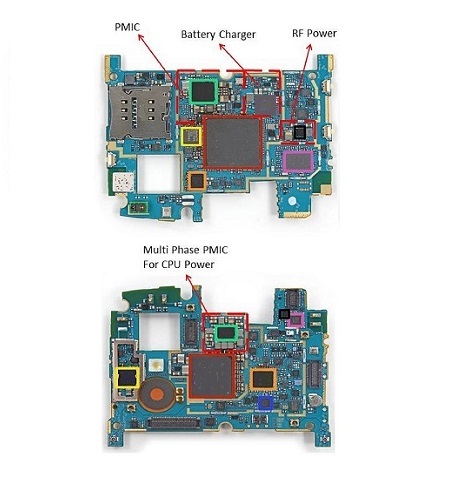 Even with this exponential increase in components and board space, inductors still limit device thickness and the power supplies are still slow and are unable to provide dynamic power needs of the load, causing decreased energy efficiency and decreased battery run time. Some two-stage converters try to reduce the inductor size by using a series combination of inductor stage and switched capacitor stage, which in-turn decreases efficiency and increases power management IC size and cost but doesn't increase the power supply speed for a given switching frequency. 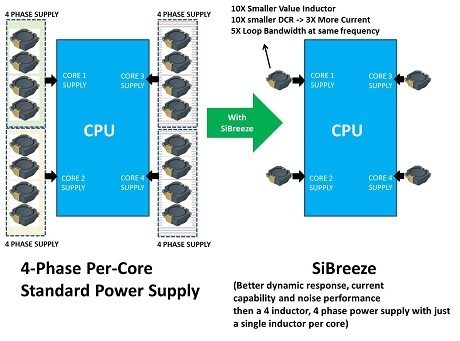 SiBreeze Technologies uses a proprietary technology which reduces the Inductor value by 10X compared to a standard power supply running at the same switching frequency. 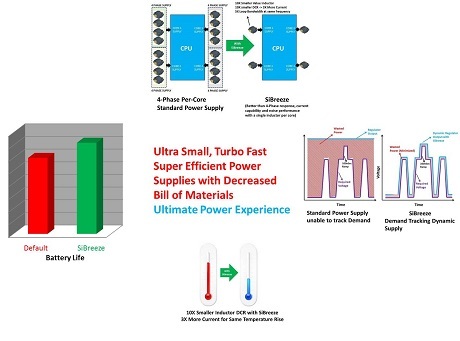 Furthermore, compared to a standard or an inductor/switched-capacitor hybrid two-stage power supplies, power supplies based on our technology tremendously enhance the power supply speed, causing them to have a 5X bandwidth at the same switching frequency. 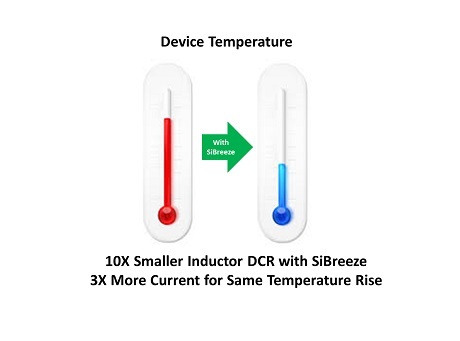 SiBreeze Technologies, with 10X smaller inductor and DCR values, facilitates slimmer devices and enhances device thermals as 10X smaller DCR increases current capability by 3X for a given temperature rise. 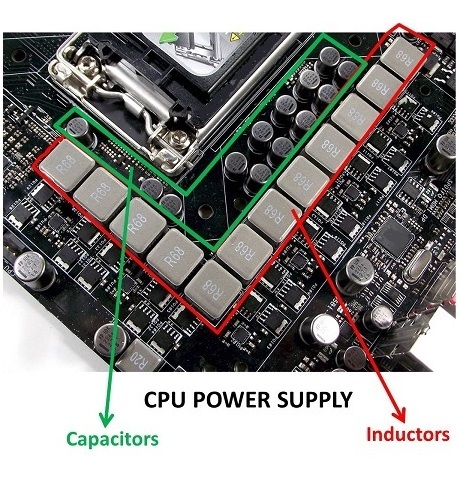 Furthermore, with the 5X improved bandwidth, it is possible to achieve the four phase response of a standard power supply using four inductors with just a single inductor, thus enabling finer partitioning of CPU voltage rails and therefore improving system efficiency and battery run time, all these with a decreased Bill-of-Materials. 10X decreased inductor and DCR values, 5X bandwidth - Slimmer devices, decreased device thermals, increased battery run time. Battery charger with 10X smaller inductor and DCR values - Significantly decreased thermals and form factor limitations. 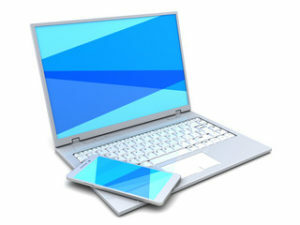 Higher current charging with cooler device temperature. Safe and True Fast Charge. 10X Smaller Passives - Flexible form factor, enables new applications where an inductor couldn't used before because of the size limitations. 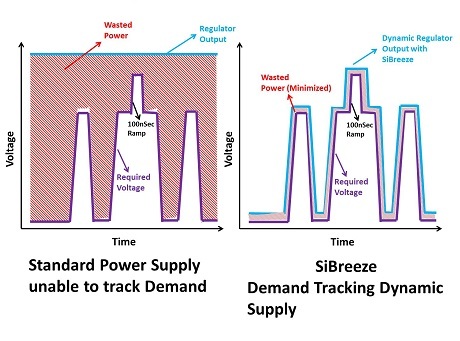 Start-up from extremely low input voltages for sensor and self powered devices.